Is an Althoff Service Membership Plan Really Worth it? 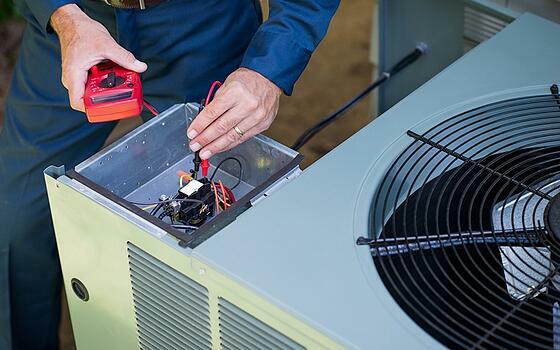 It should be common knowledge by now that signing up for a service membership plan with a reliable heating, air conditioning, plumbing, and electrical contractor has a lot of benefits. Can I Get a Tax Credit for Switching to Energy-Efficient Appliances? 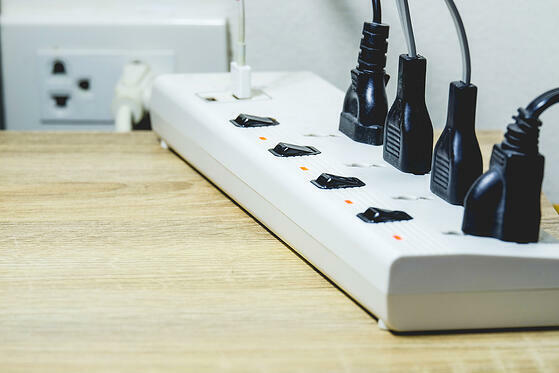 As of the 2018 tax year, many of the federal tax credits for upgrading to new, energy-efficient appliances have expired. In the past, you were able to collect federal tax credits for energy-efficient water heaters, air conditioners, boilers, furnaces and other in-home appliances. Now, the IRS provides these types of tax credits only for residential renewable energy products. 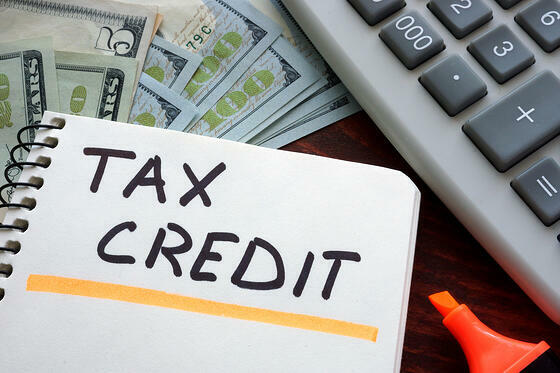 According to Energy Star, these tax credits should remain available through December 31, 2021. The number one source of humidifier leaks is the homeowner not changing the water panel inside the unit. If the panel gets plugged up with hard water deposits, the water can’t travel through the surface space of the panel like it’s supposed to. 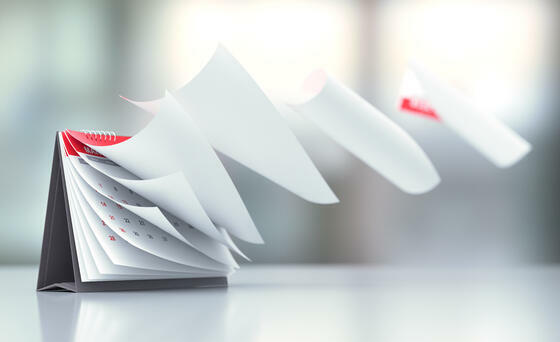 Instead, it begins to cascade—not down the pad, but on the outside of the unit. You may see water coming out of the cabinet. 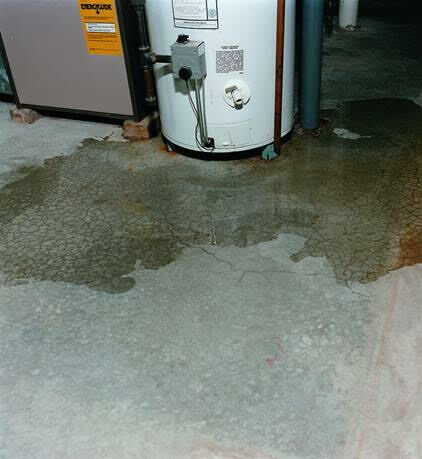 Water heater leaks are an inevitable problem for most homeowners, especially with tank water heaters. 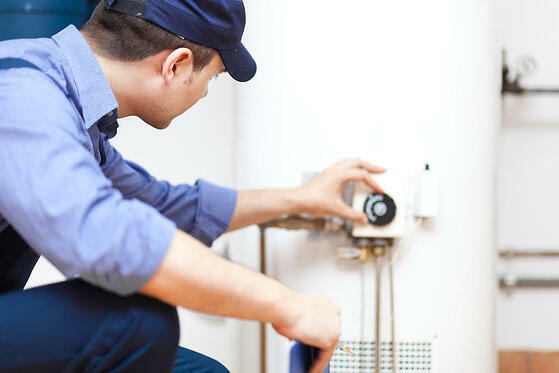 Like any other appliance, water heaters eventually wear out and need to be replaced. Should I Get a Tank Style or Tankless Water Heater? Tankless water heaters are known for being efficient and small in terms of their overall size and for that reason they are quite popular among most homeowners. Tank-style water heaters, on the other hand, will cost you much less than tankless water heaters and are easier to operate. Both have their benefits and drawbacks, but one might suit your home better than the other. Your furnace is a hard-working appliance. Like any other appliance, its parts will wear down over time. However, there are a few steps you can take to make sure your furnace lasts as long as possible. Why Does My Heater Make a Screeching Sound? You finally get home after a long, chilly day. As soon as you come inside, you crank up the thermostat hoping to knock some of the chill out of your bones. But instead of being greeted with a warm, gentle breeze from the furnace, you’re startled by the sound of an earsplitting, hair-raising screech. A screeching heater is unnerving. However, most of the time, it’s a simple fix that requires a bit of expert knowledge and skilled hands to repair. 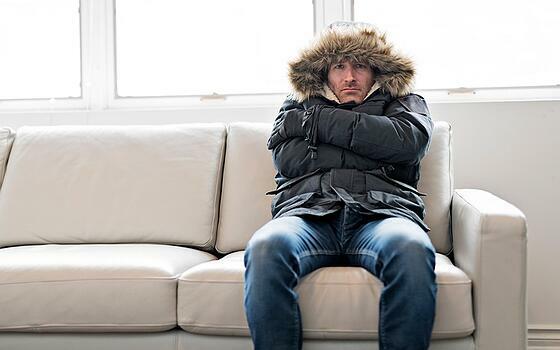 It’s not a sound that you want to turn up the TV and ignore, though—the longer your heater screeches, the more you risk costly damage. 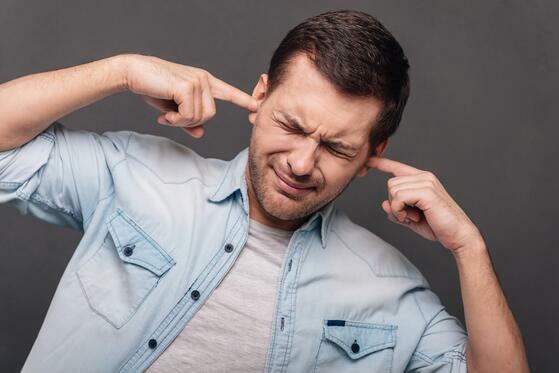 Let’s take a look at the most common causes of a screeching or squealing heater. Why Is My Furnace Running but Not Blowing Hot Air? Your furnace clicks on and the blower motor is running, but the air coming from the vents is cold or cool instead of hot. Or maybe the air starts off hot, then turns cool before the furnace shuts down. 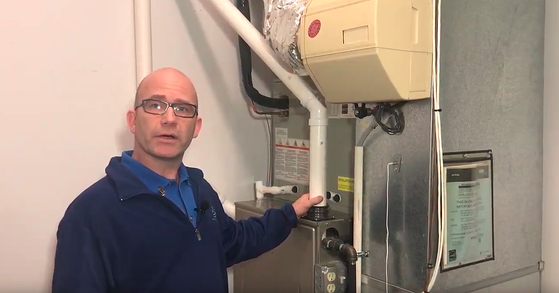 Let’s look at some of the solutions to this common furnace problem. 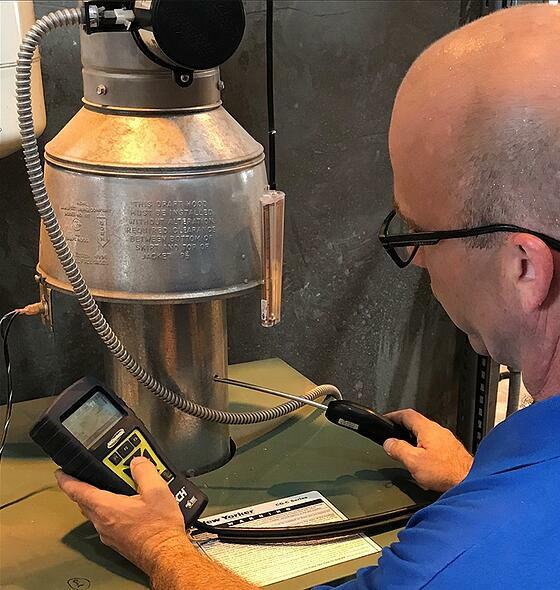 Why Do You Need a Draft Check and Combustion Analysis? Gas fired appliances like furnaces, boilers and water heaters create gases as a byproduct of the combustion process. In order for these appliances to work safely, they must be vented properly and maintain a proper draft to make sure the gases exit your home. Gas leaks, high carbon monoxide levels, and improper drafting can all be dangerous if not addressed.